The Jacksonville Farmers Market on West Beaver Street. 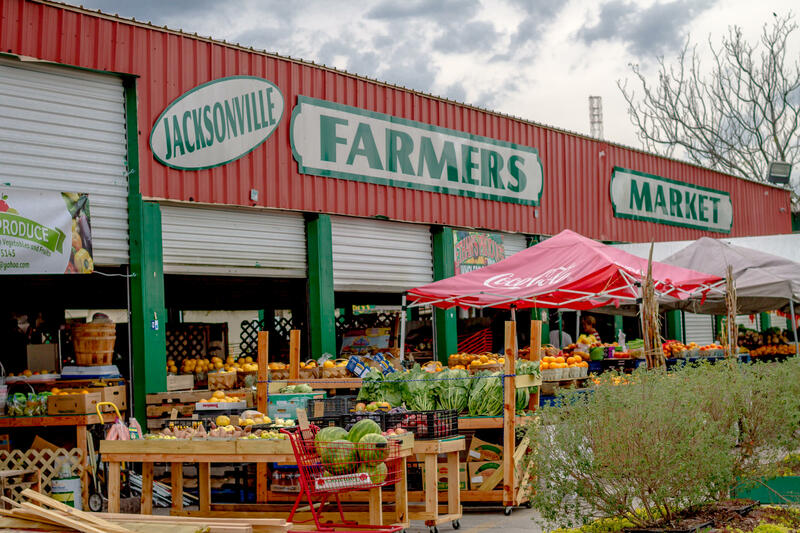 A bill to fund improvements to the Jacksonville Farmers Market will be up for a vote at Tuesday's City Council meeting. City Councilman Garrett Dennis says revitalizing the Farmers Market is important to that area, which has been a "food desert" lacking healthy options. Market General Manager Greg Tison says the the company has been planning the improvements for years. Frequent shopper Becky Fagan says the changes would benefit shoppers and vendors. Temporary awnings cover a sidewalk at the market. The $150,000 from the city would also be used to install public announcement systems and make sidewalks handicapped accessible. Dennis says he expects a unanimous vote in favor of the funding at Tuesday's City Council meeting. 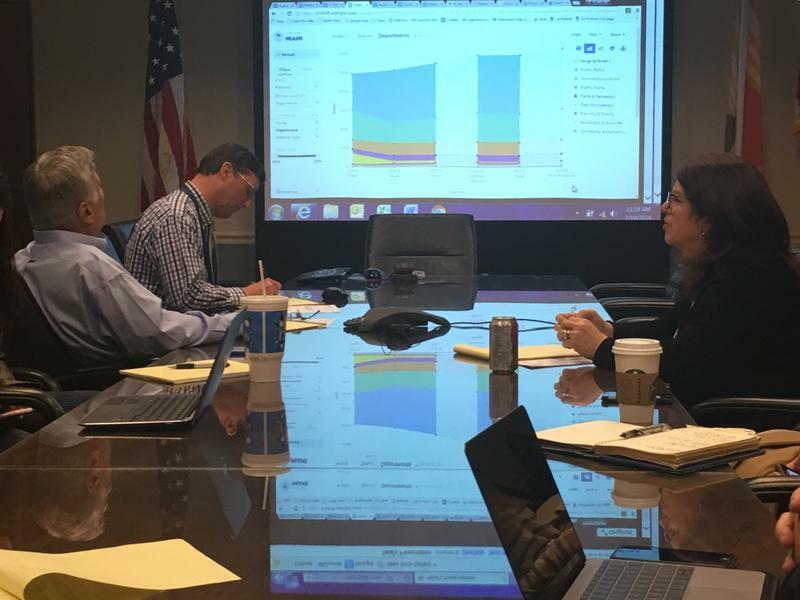 The American Heart Association is pursuing state-level financing programs to address the healthy food crisis in Jacksonville and its surrounding counties. 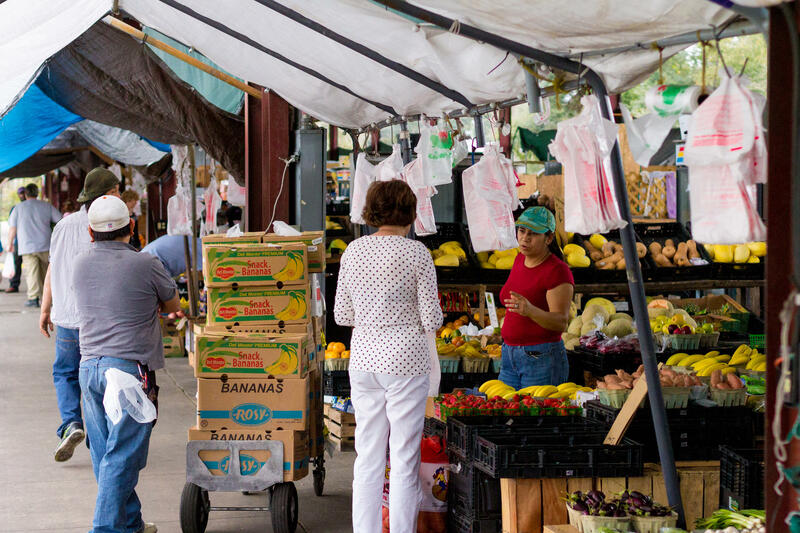 Fifty-five percent of the population living in Duval, St. Johns, Clay, Baker and Nassau counties live with either low access or no access at all to health foods. 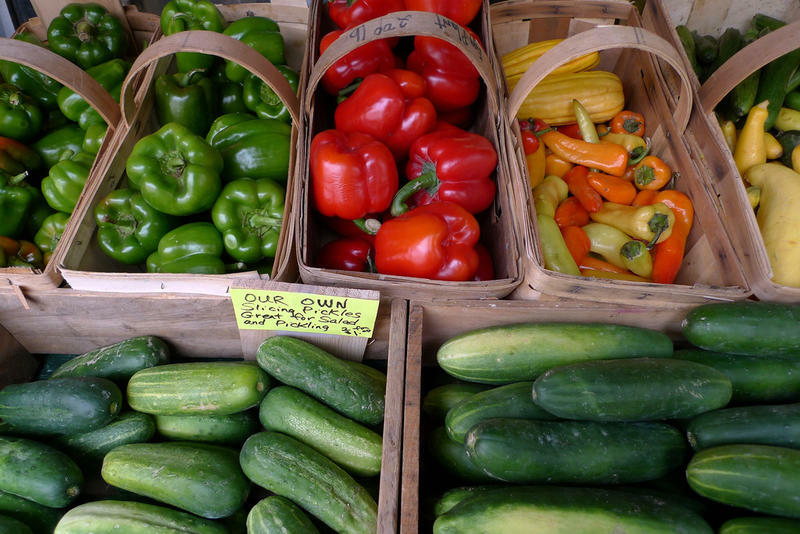 These areas are classified as food deserts. 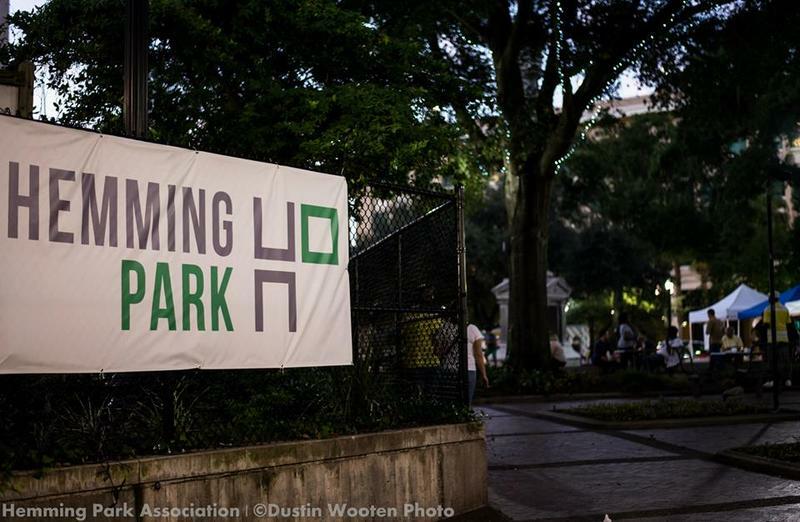 Jacksonville officials are asking the operators of Hemming Park what kind of commitment the city must make to keep the park’s revitalization effort going.